Elegant Gold Coast Mansion on a wide and deep lot. 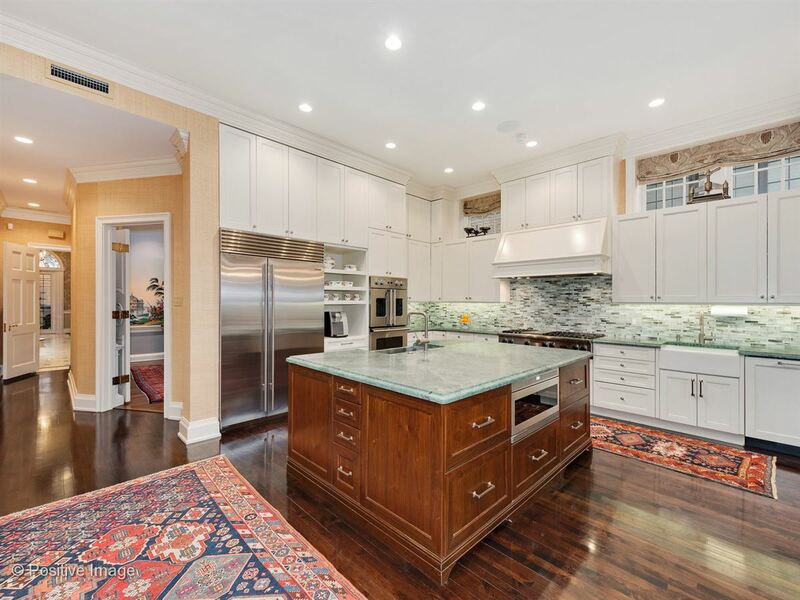 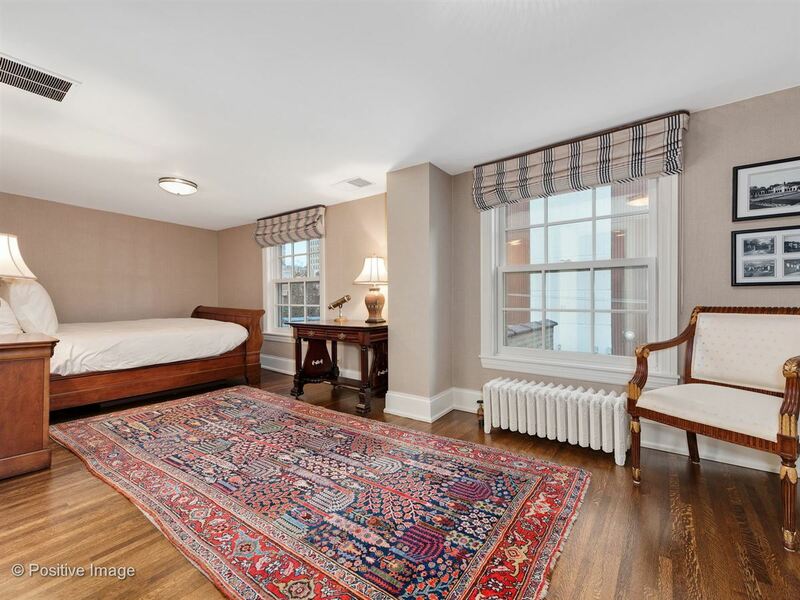 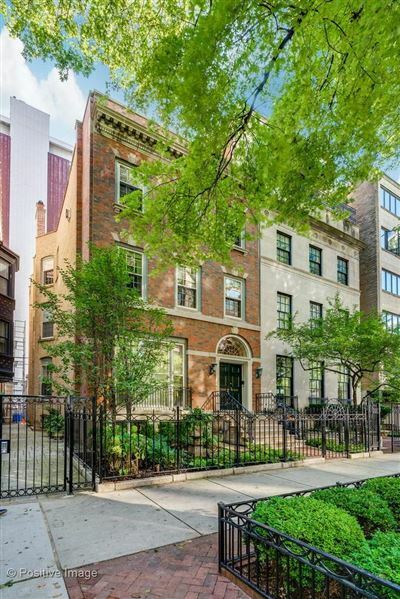 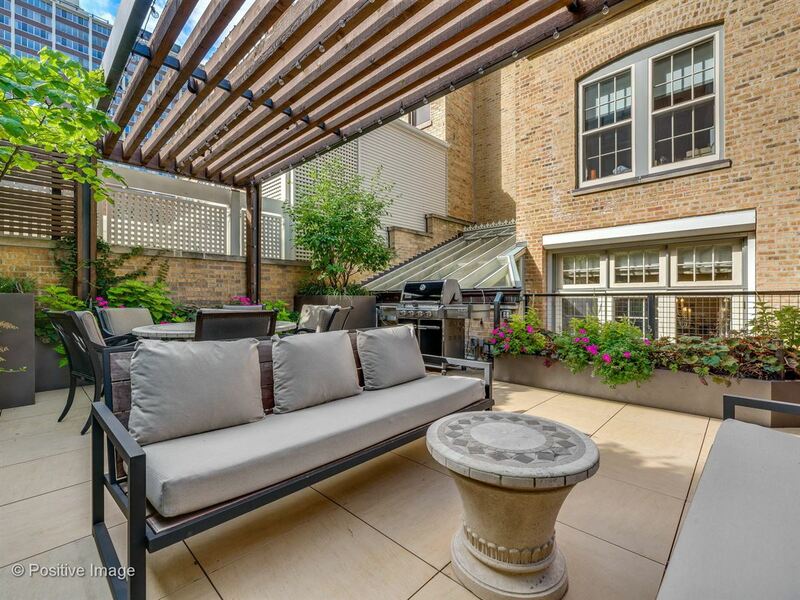 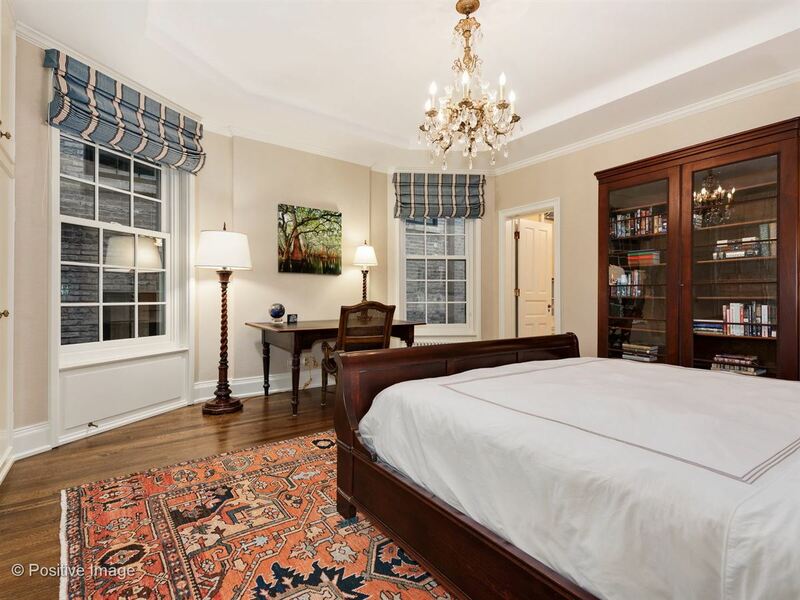 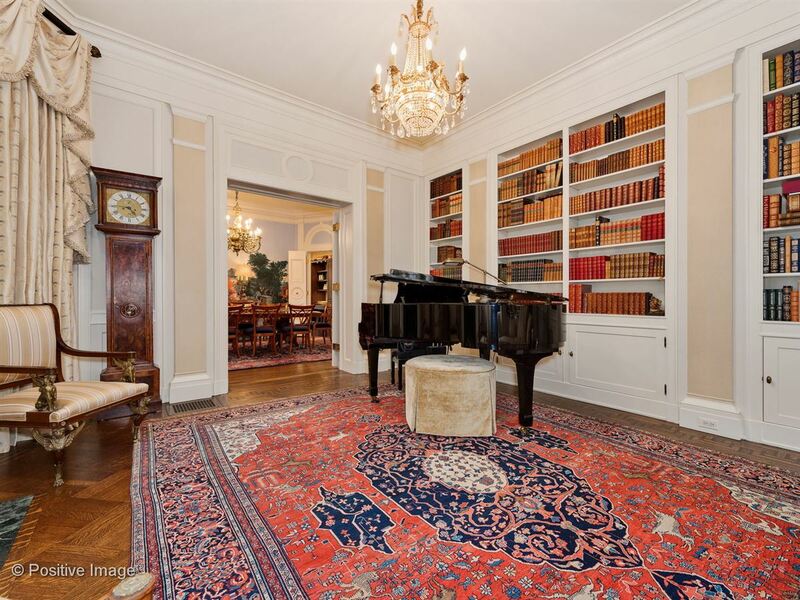 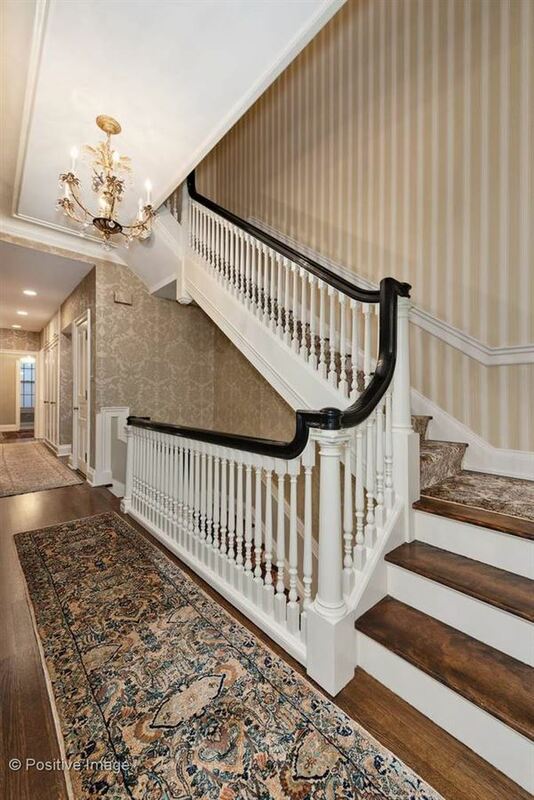 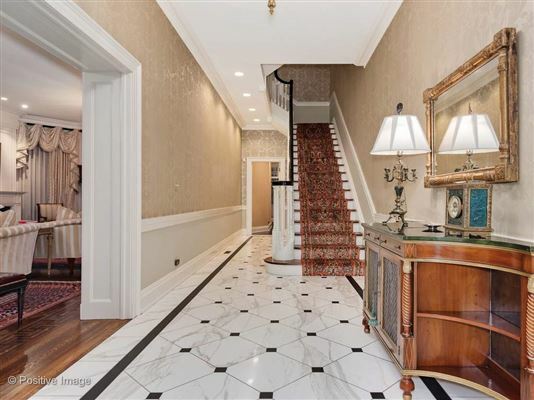 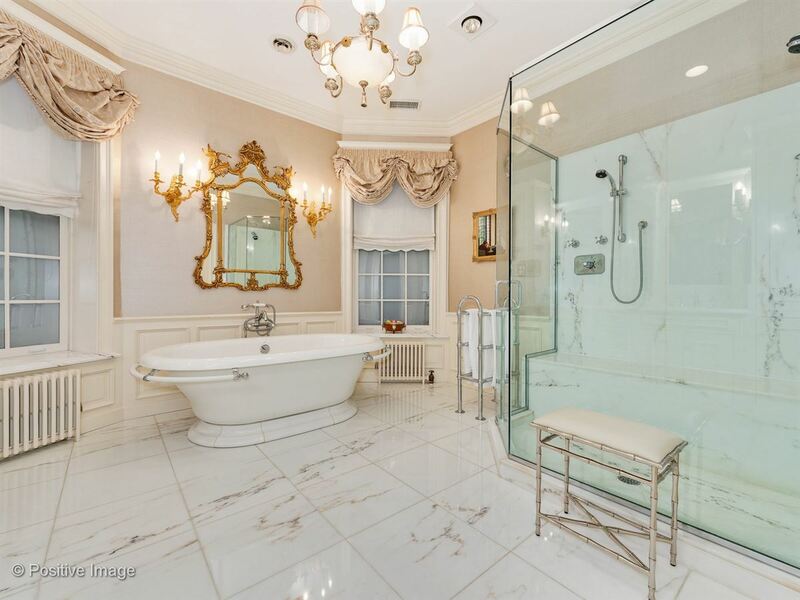 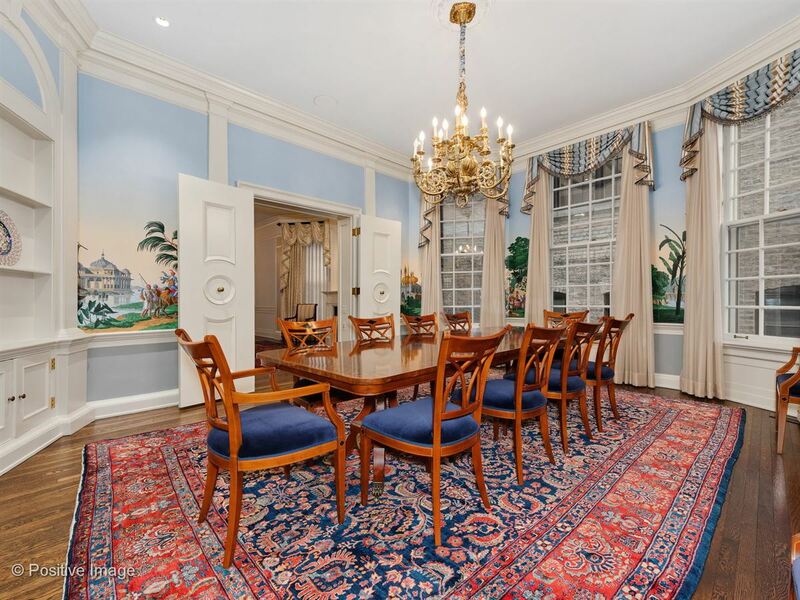 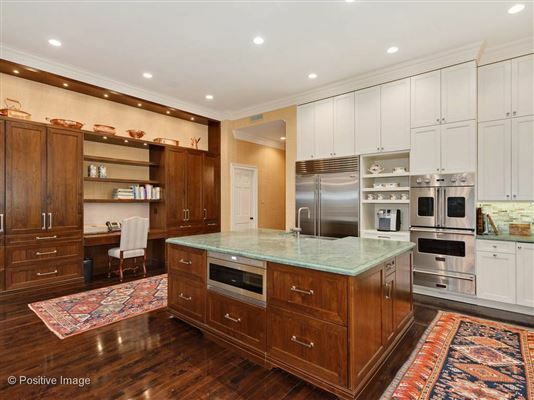 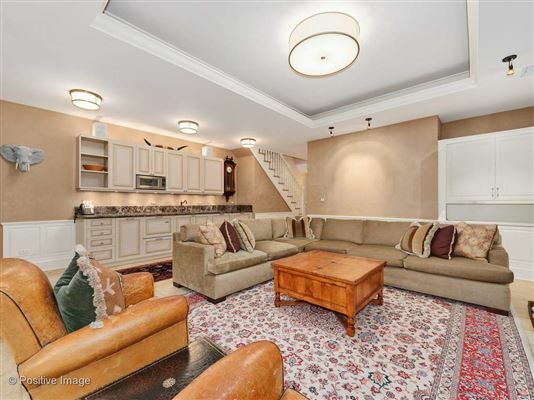 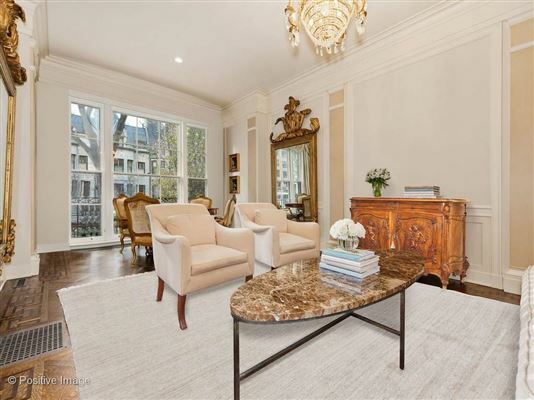 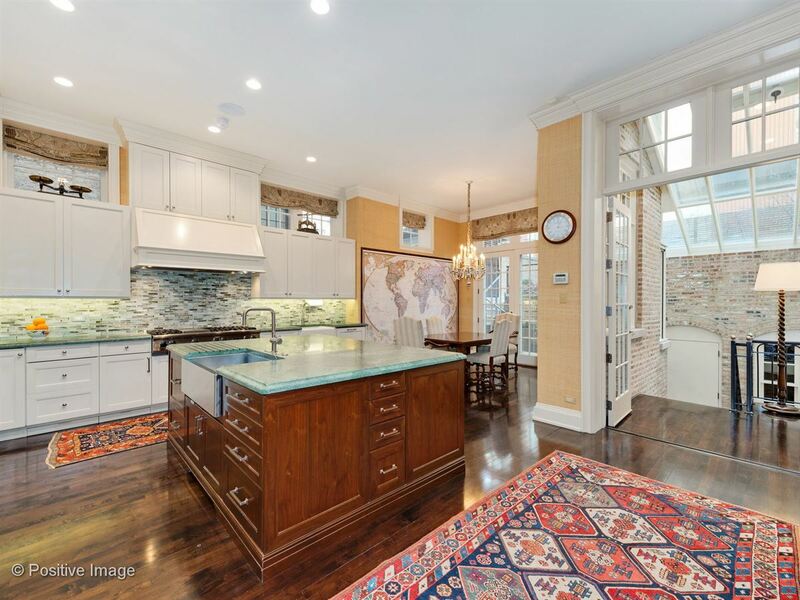 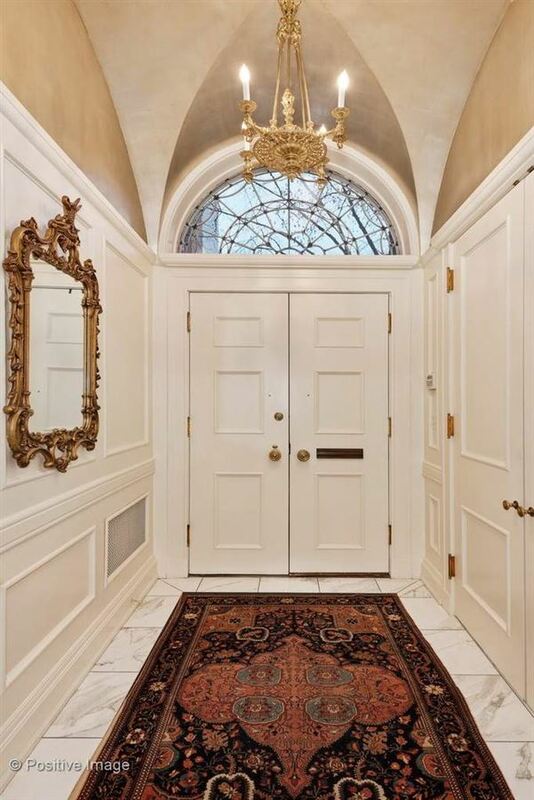 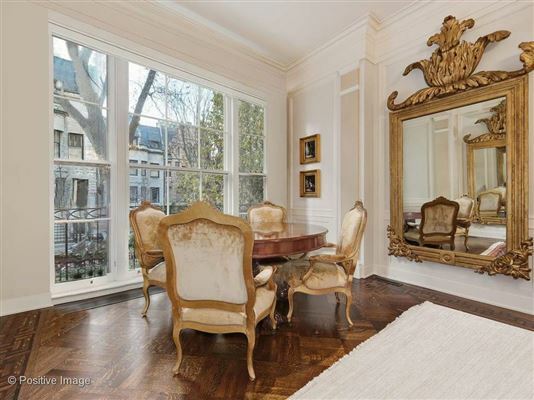 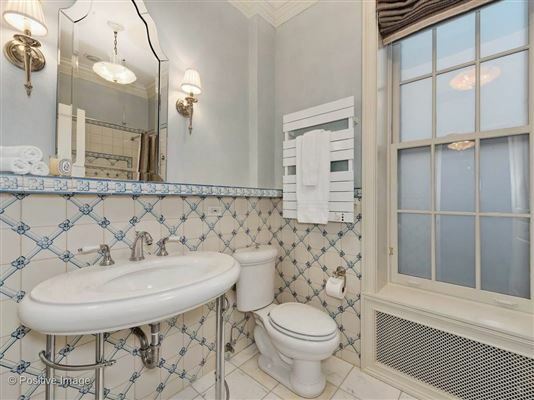 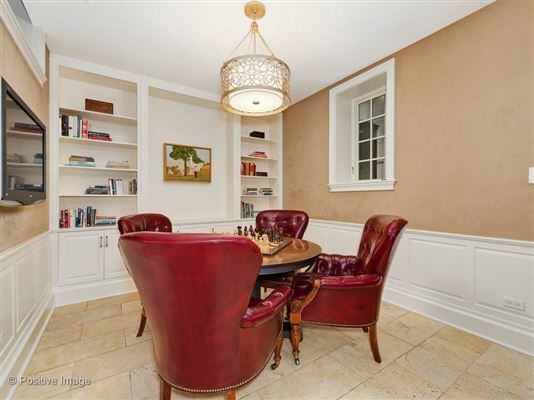 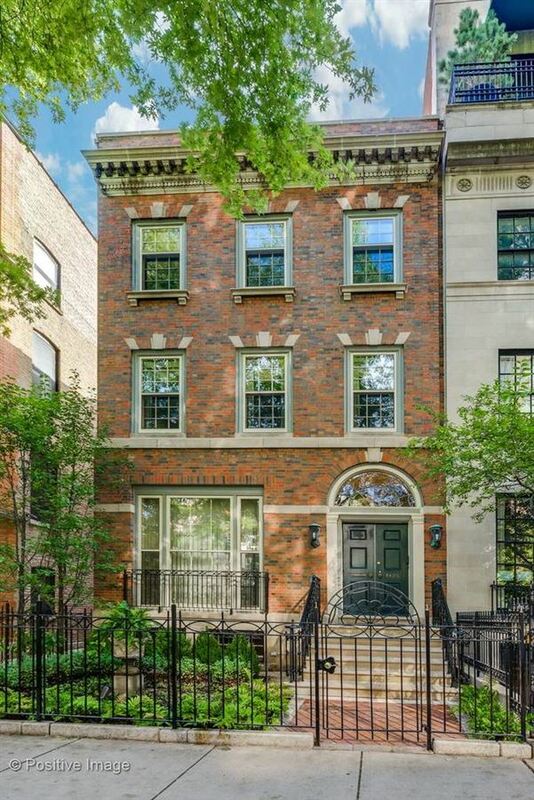 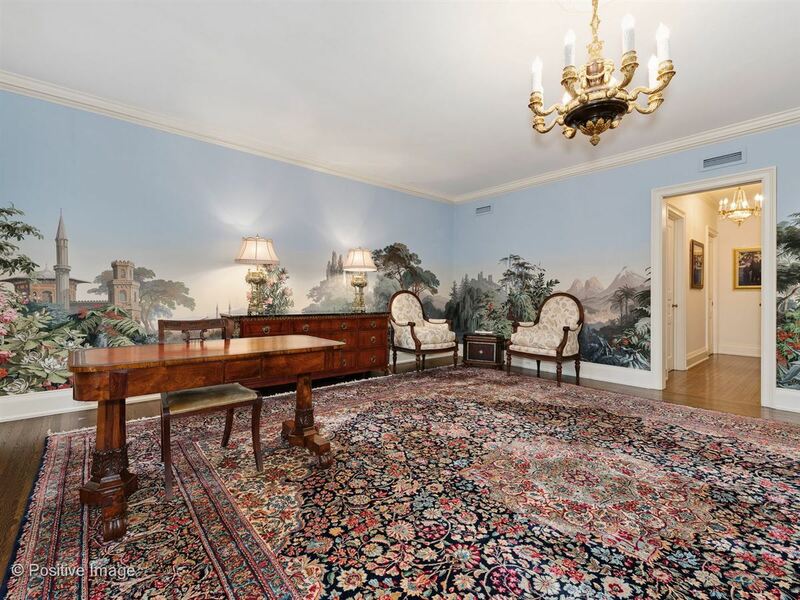 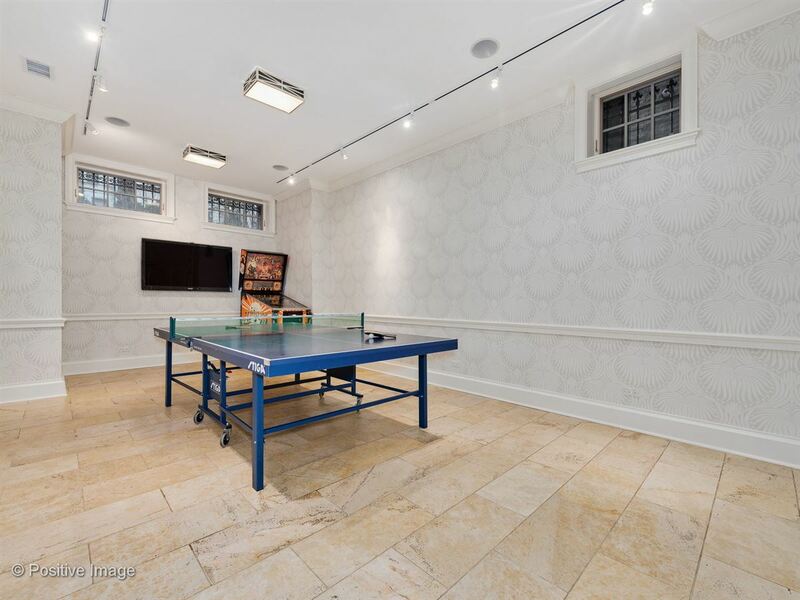 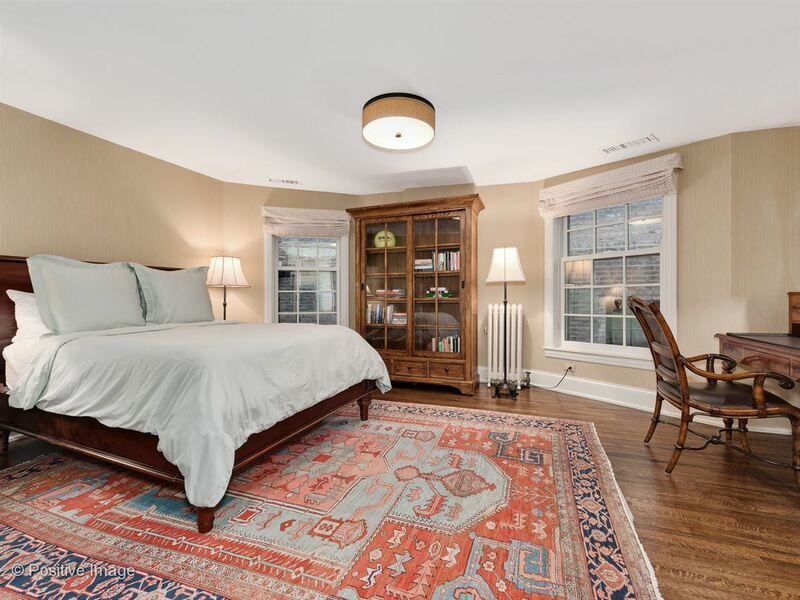 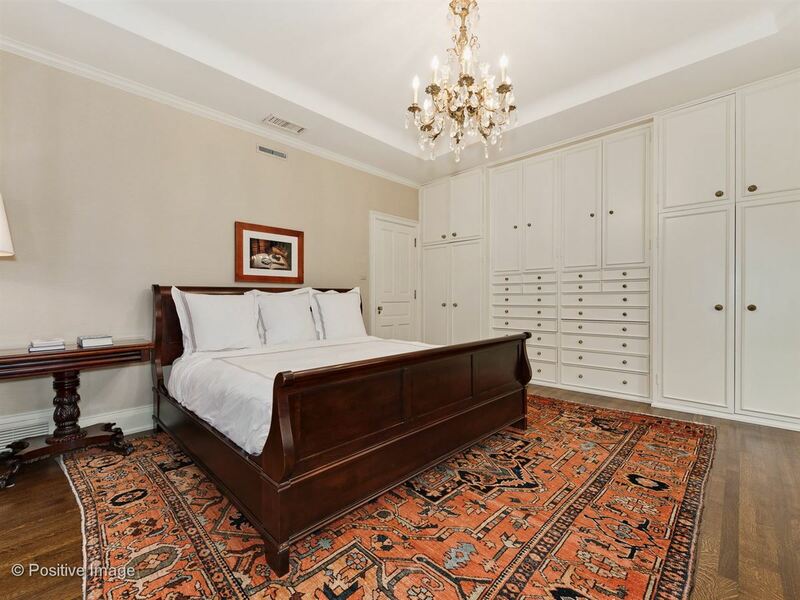 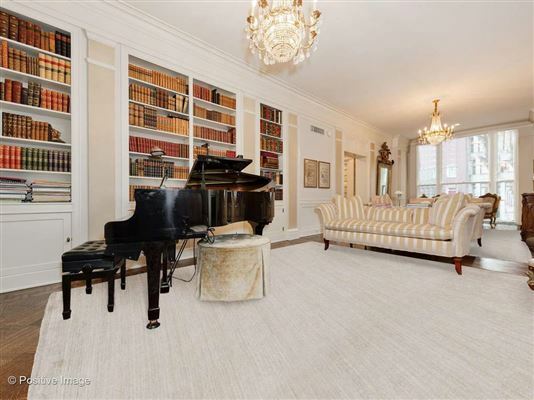 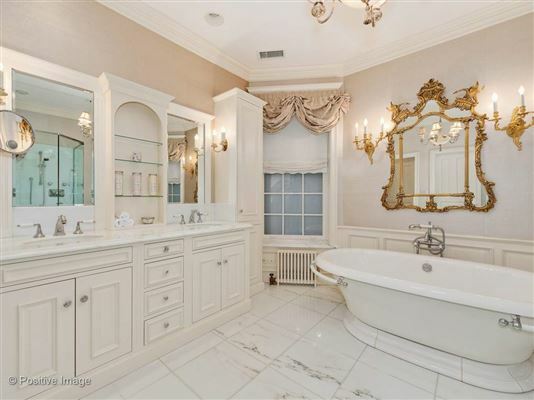 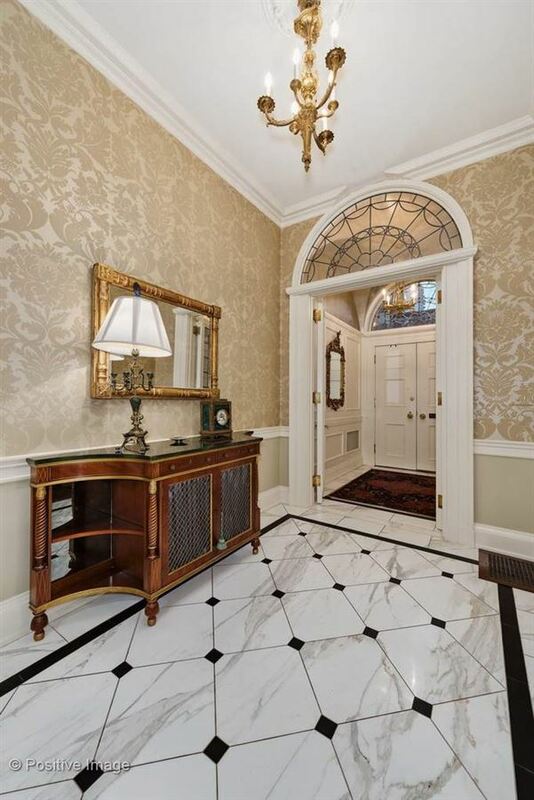 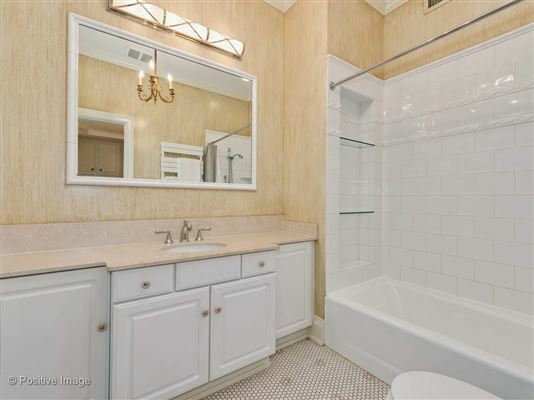 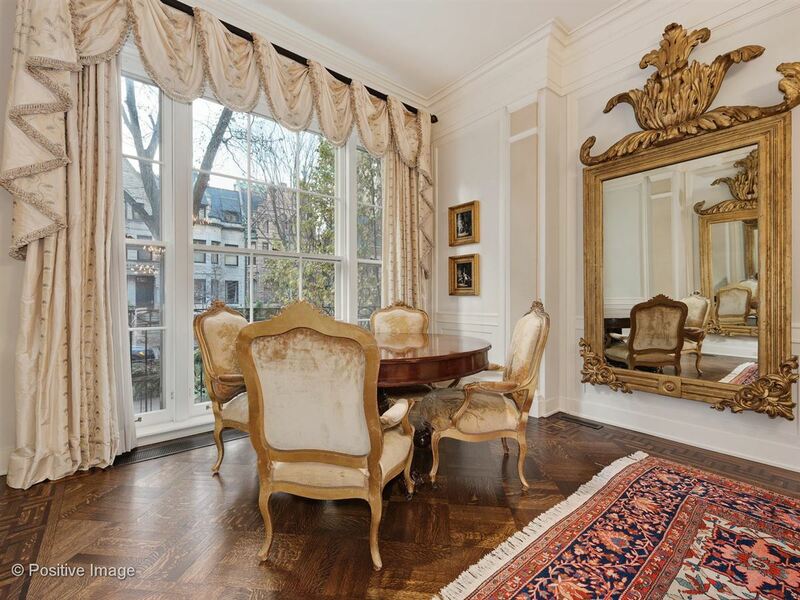 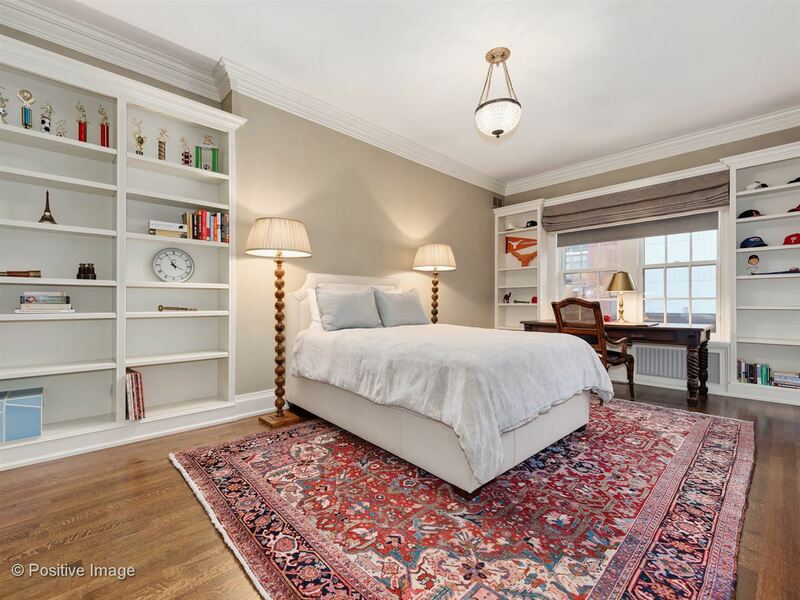 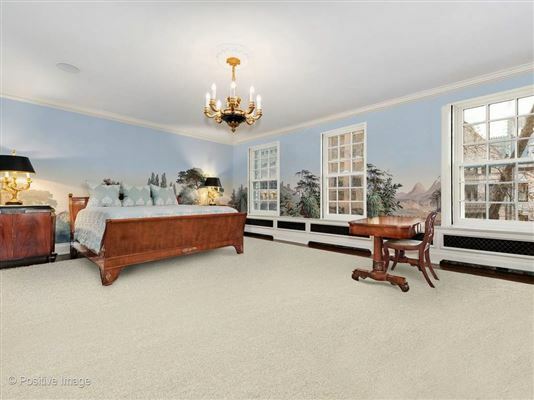 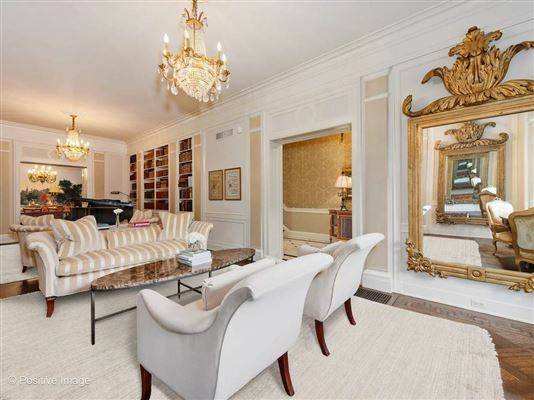 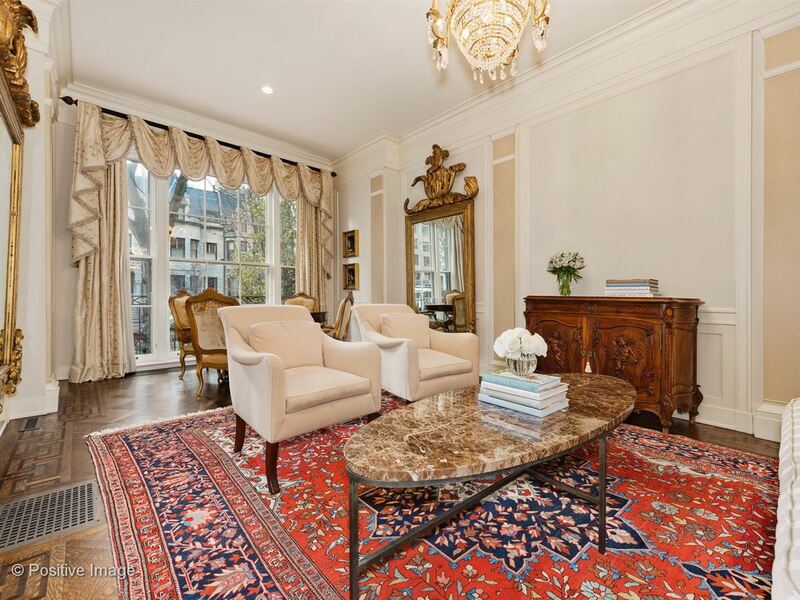 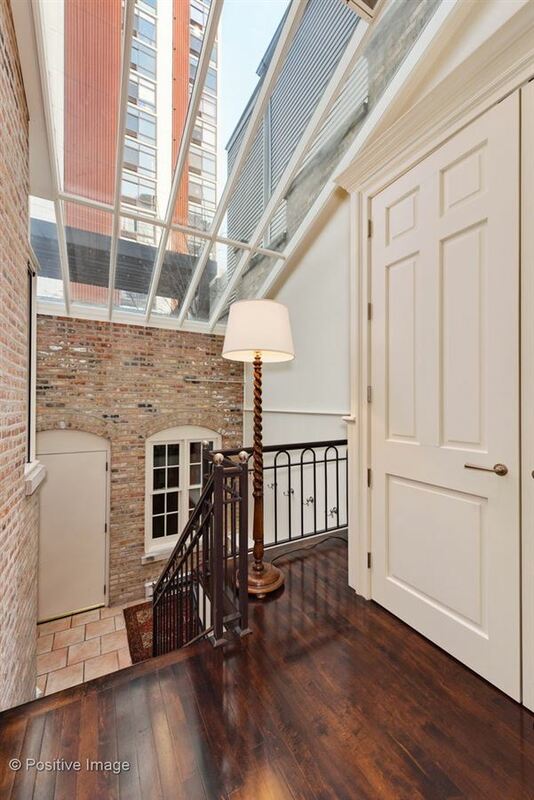 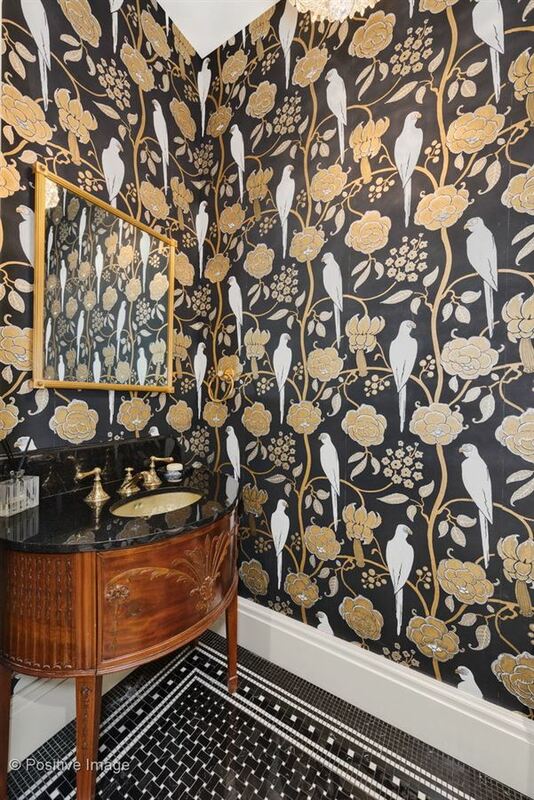 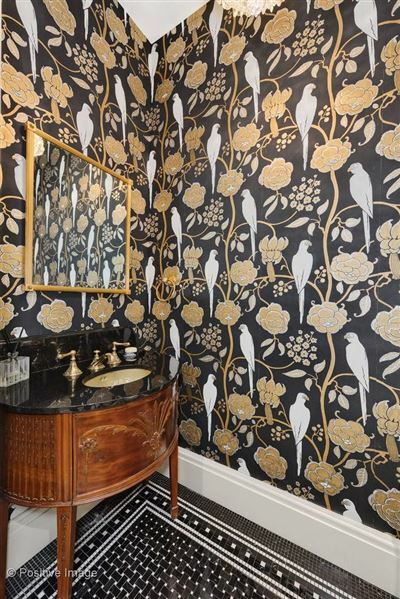 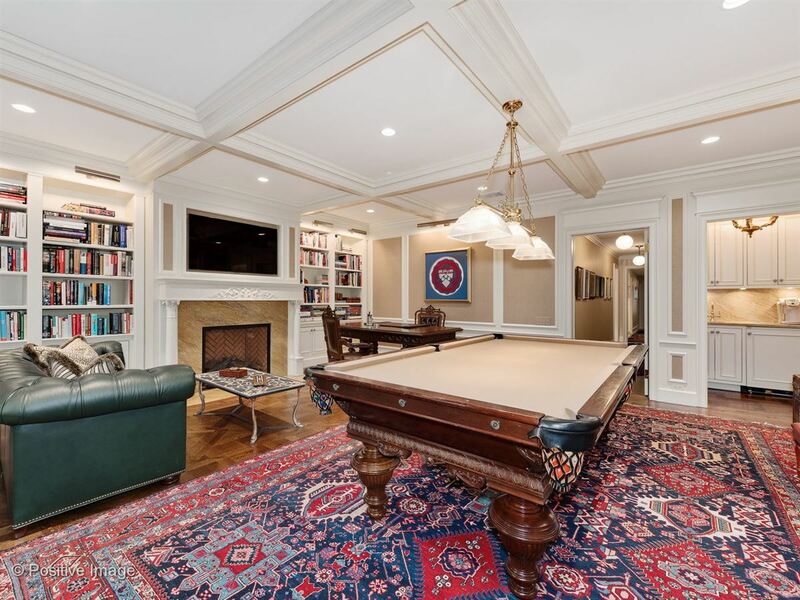 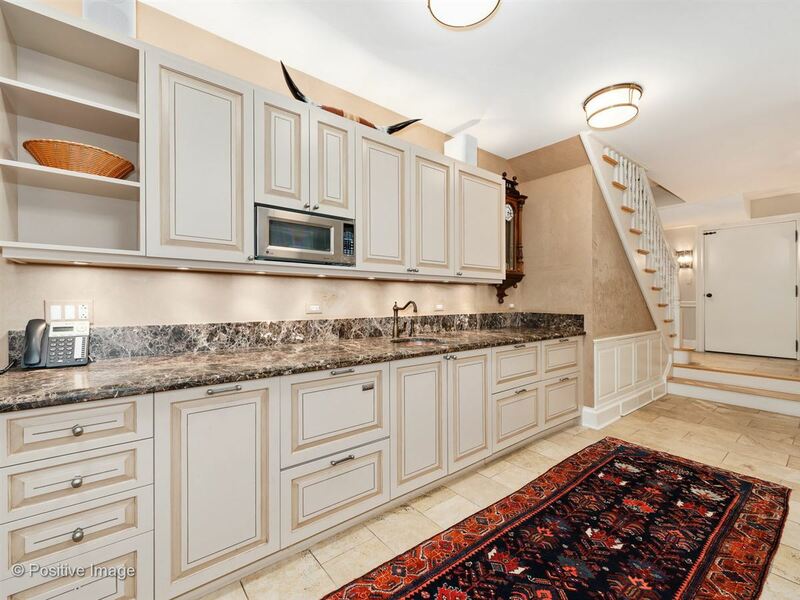 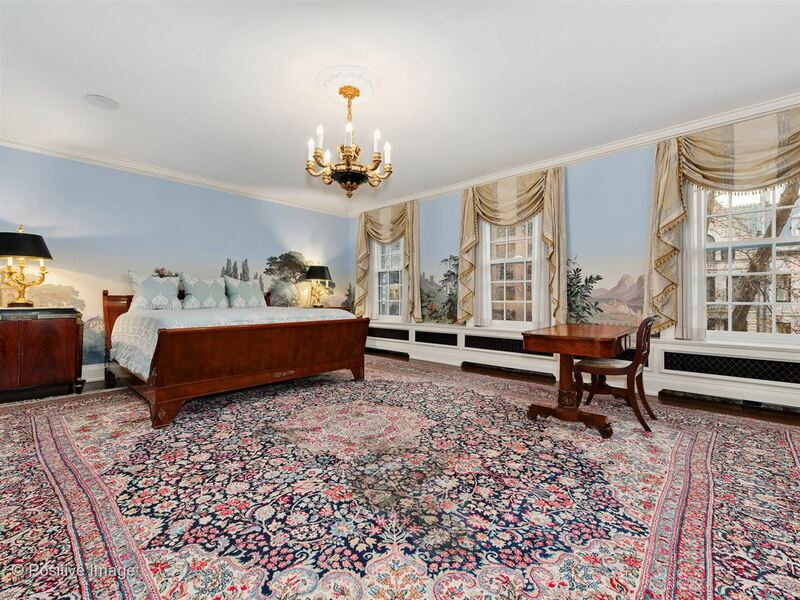 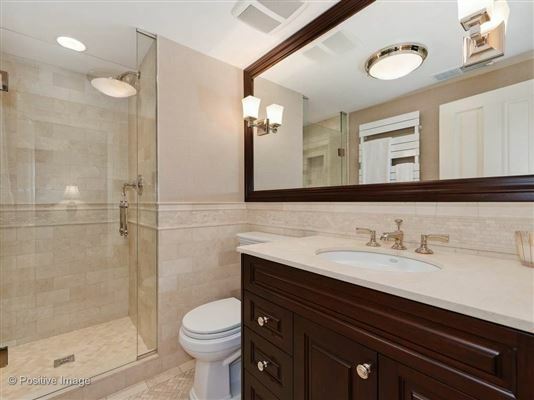 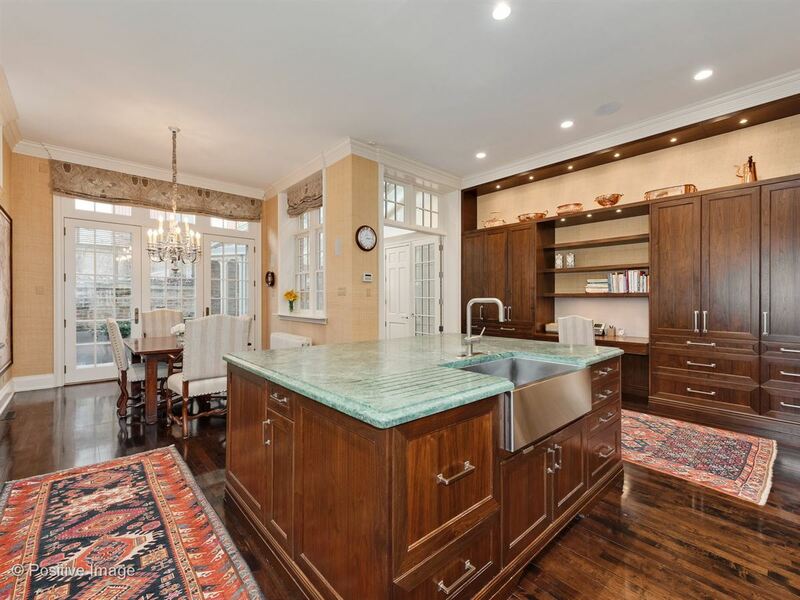 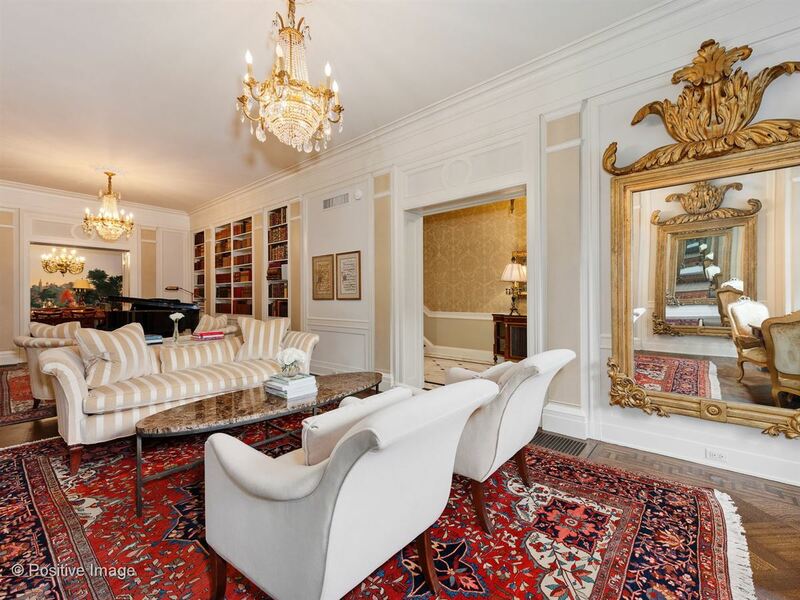 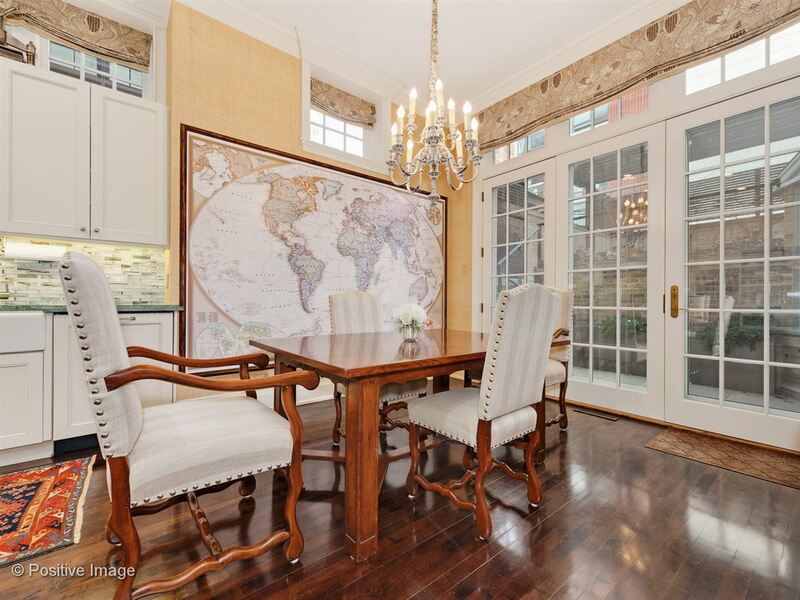 This stately home offers 8,600 square foot of gorgeous details and finishes throughout. 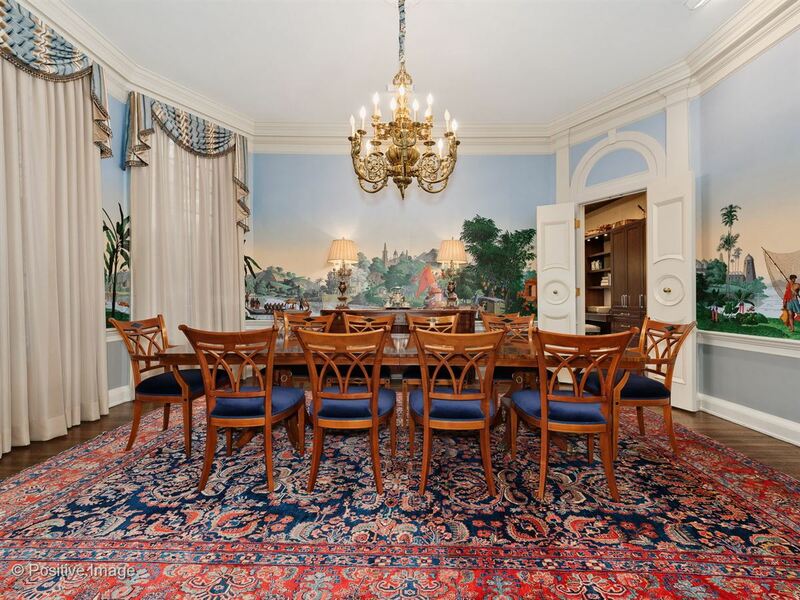 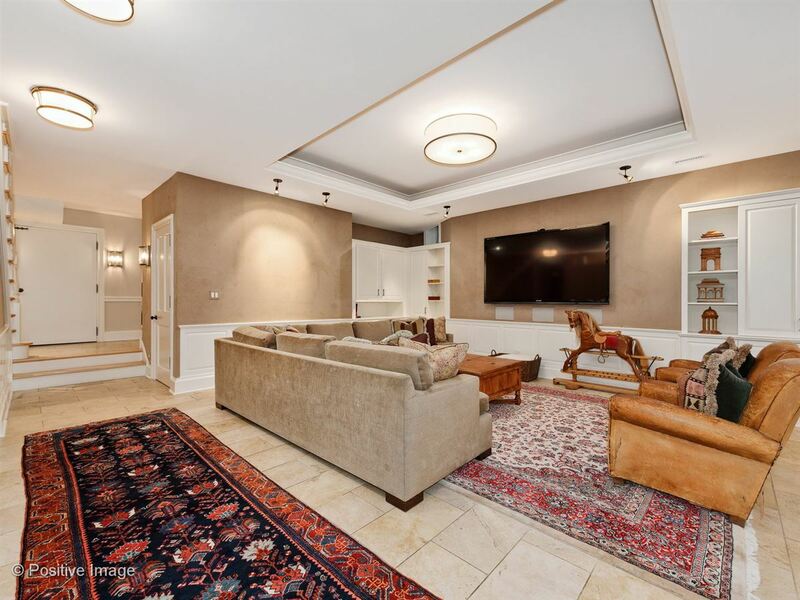 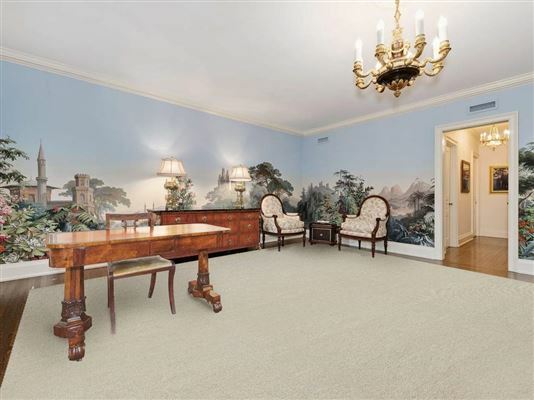 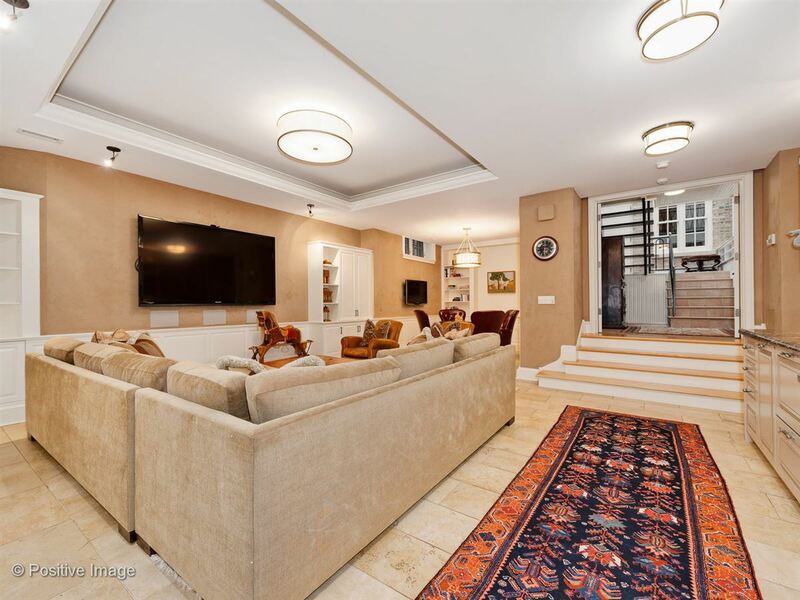 The main level is wonderful for entertaining with a gracious formal living rm and a large formal dining rm. 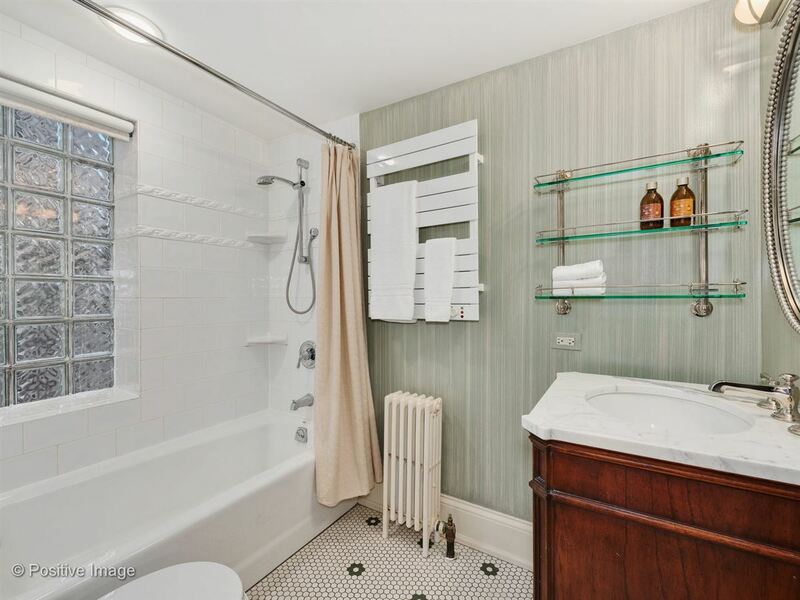 The gourmet kit is flooded with sunlight. 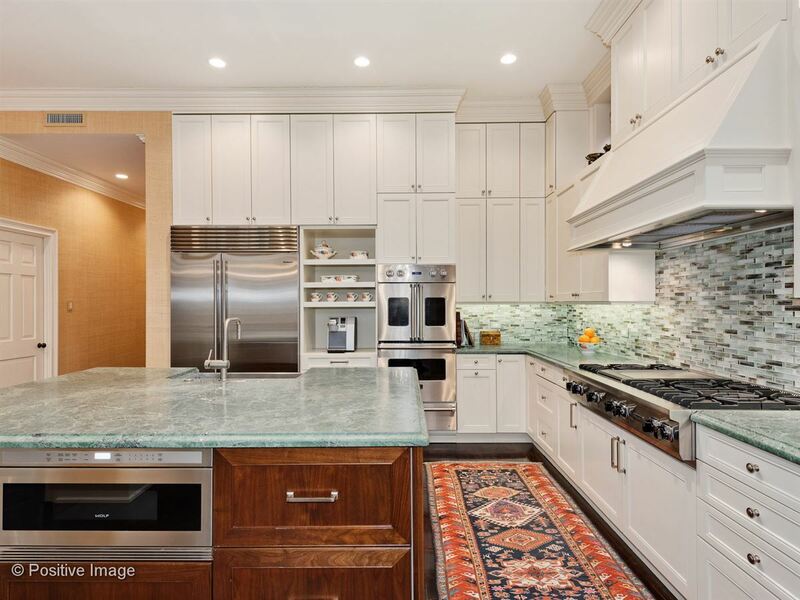 There is an oversized island, beautiful white cabinetry, and chef's grade appliances. 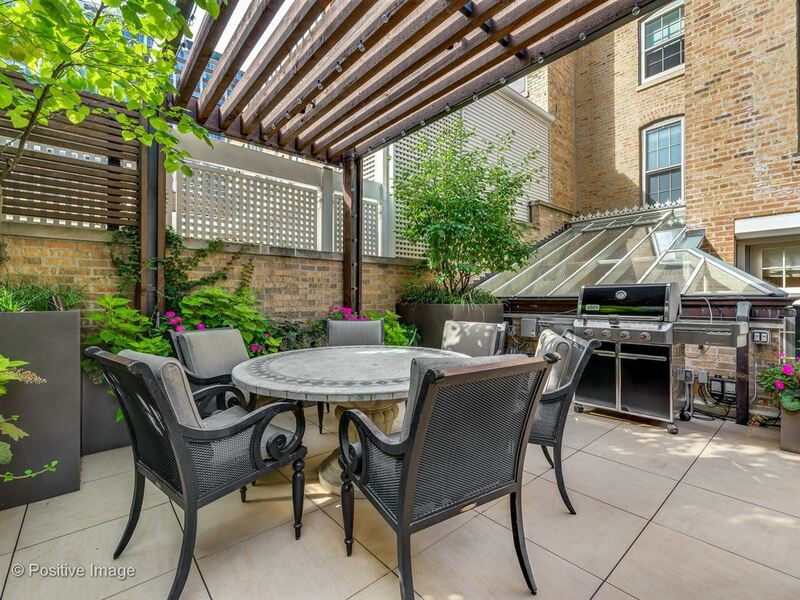 The adjacent eat-in space is surrounded by windows and overlooks the lovely outdoor space. 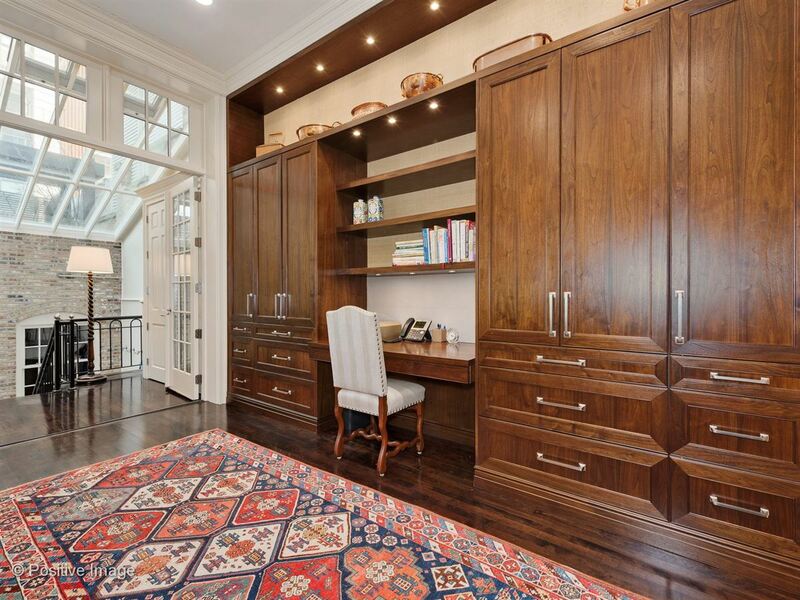 A built-in desk completes this space. The second level of the home offers three ensuite bedrooms, including the grand master suite with dual walk-in closets and a serene bath. Three additional ensuite bedrooms on the top floor plus a fabulously finished library or den with wet bar and fireplace. 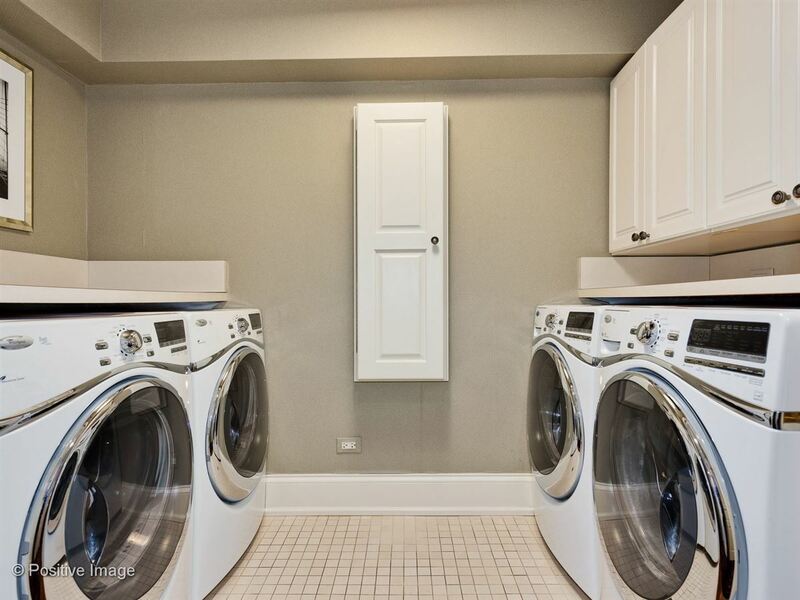 Laundry can be found on each of the bedroom levels. 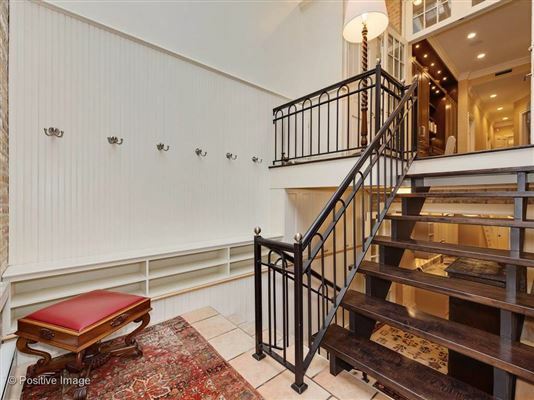 The lower level has a cozy media or family room with wet bar. 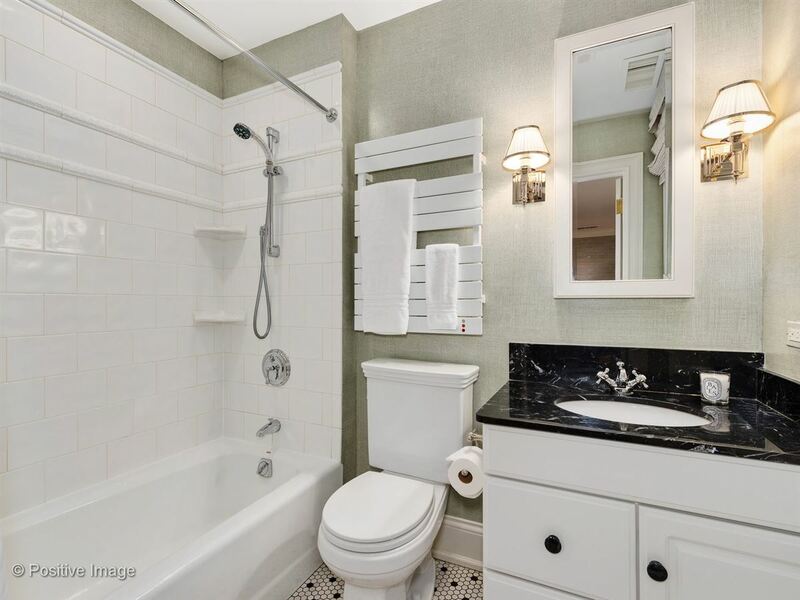 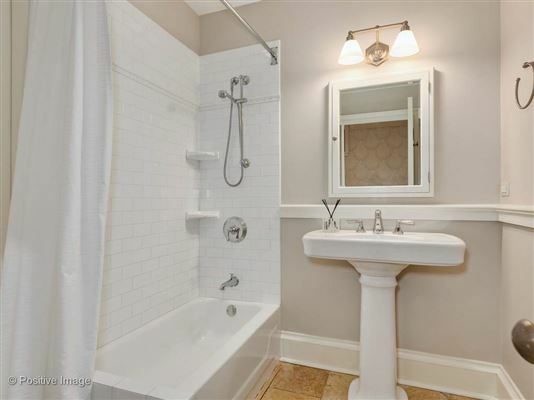 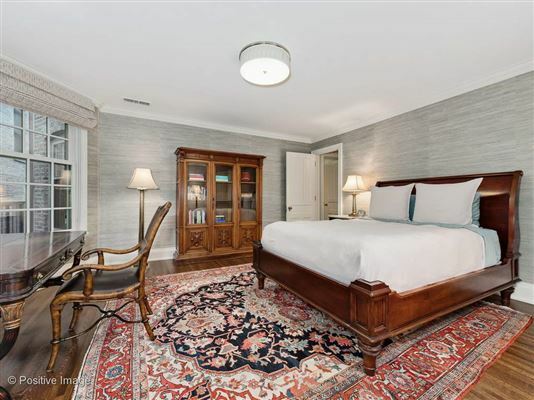 An additional guest suite would be a great in-law or nanny quarters with a private bath and additional laundry. 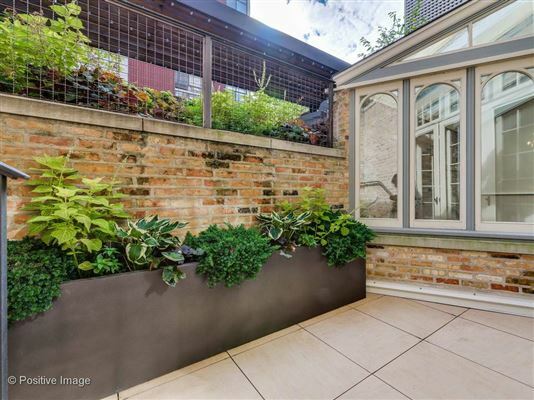 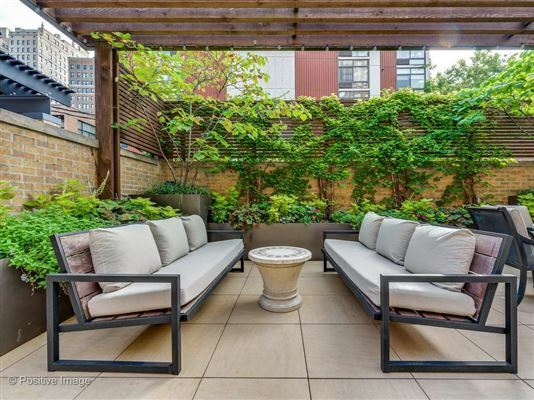 Three-car garage plus a garage top deck with lush plantings. 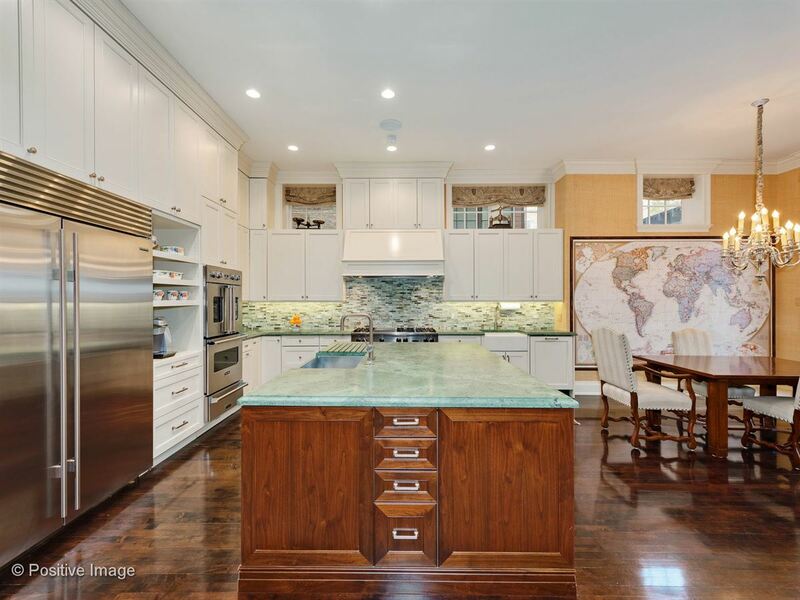 This remarkable home is just steps from the lake and all that the Gold Coast has to offer!